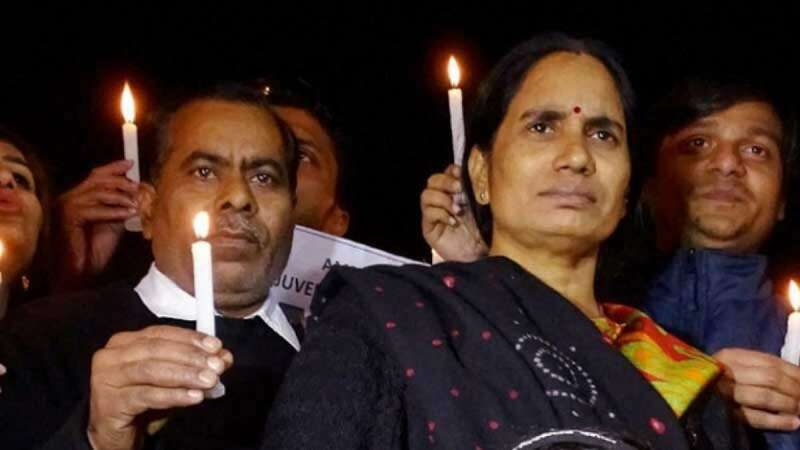 The Supreme Court on Monday stayed the execution of 2 convicts in the horrific Delhi Gangrape case. Victim’s father showed extreme disappointment as he and the family was expecting the severe punishment for them. The incident had occurred on December 16, 2013. Group of five people, including a minor, had gangraped 29-year-old paramedical student in a moving bus. The incident had shocked the nation and had ignited a fire.